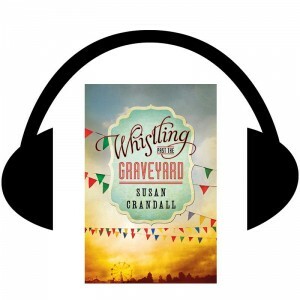 Where can I purchase an audio ” Whistling Past The Graveyard” for my mother who suffered a massive stroke 4yrs.ago ? She worked in a childrens home in South Bend and remembers how growing up was hard for the wards. I know she’ll enjoy listening to it. Thanks for your help. Are you looking to buy a copy online? If so, it’s available on CD through Amazon.